Our fees below start at $150.00 for an individual session. We are registered with WINZ and able to use subsidies where they are available. To check availability and book an appointment online now click the Book Now button in the top right corner of this page. For a no obligation discussion please feel free to fill in the form below for more information. We are happy to respond to emails with more information or give you a call at a time that suits. Alternatively visit our Appointments page to discuss an appointment that would suit you. 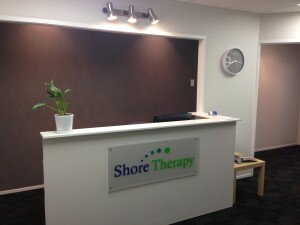 If you wish to call us you can phone 021 038 9223 or (09) 478 9223. If you require a report written for court or other reasons, please discuss this directly with your therapist. Report writing is charged in 50 minute blocks starting at $150.00. For sessions cancelled with at least 24 hours notice no charge will apply. Sessions cancelled with less than 24 hours notice or no-shows will attract the full session fee normally payable, unless you are able to reschedule within the same week.